.223 Remington 55-grain FMJBT with Cannelure. 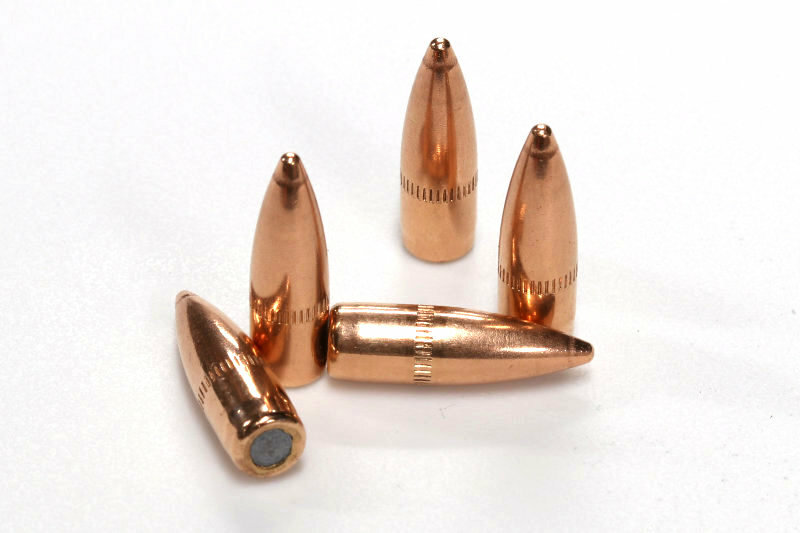 Projectile bullet reloading components – not loaded ammunition. Quantity: 250 Bullets. Free Shipping on all orders! Ideal for ammunition reloaders, Bobs’ Bullets offers the best value for bulk-packaged 250 count .223 Rem 55 Grain FMJ Bullets with Cannelure. These .224″ diameter reloading projectiles are ideal for building cartridges in .223 Remington and 5.56 NATO for AR-15 target rifles. 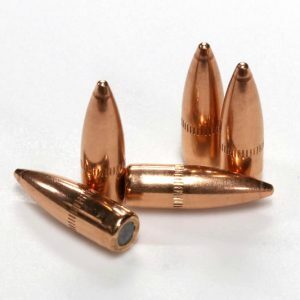 These bullet components – not loaded ammunition. 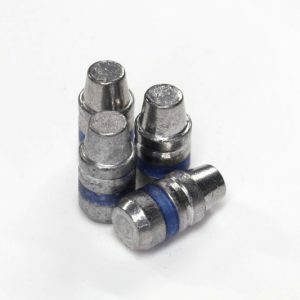 Bobs’ Bullets produces only the finest quality match-grade bulk .223 bullet reloading supplies for demanding target shooters and competitive marksmen. 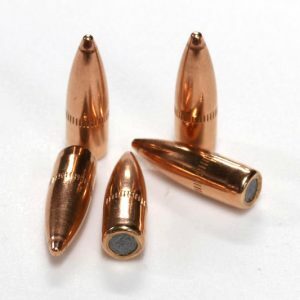 You will not find a more superior bulk reloading bullet at this price anywhere. 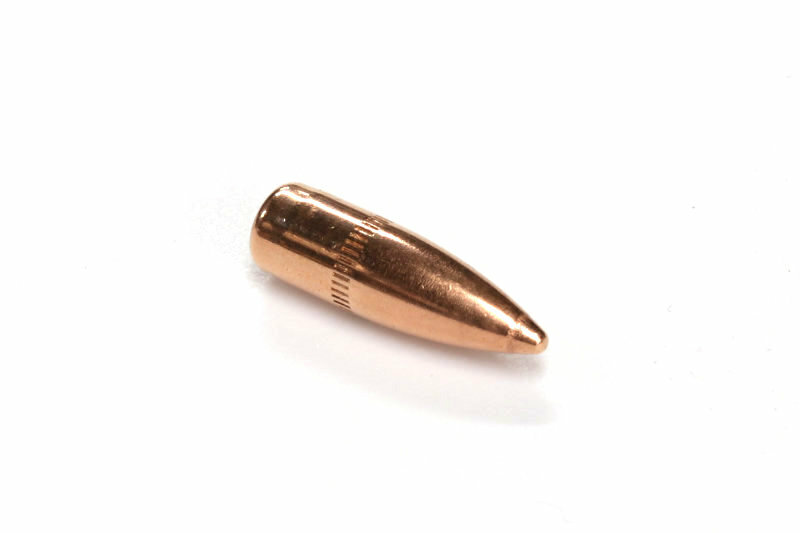 All Bobs’ Bullets reloading components are manufactured right here in the United States, by experienced shooting enthusiasts who know what it takes to engineer an extremely consistent projectile. The precision and forethought that goes into our manufacturing process gives Bobs’ Bulk 223 Bullets the very best accuracy available on the reloading market. 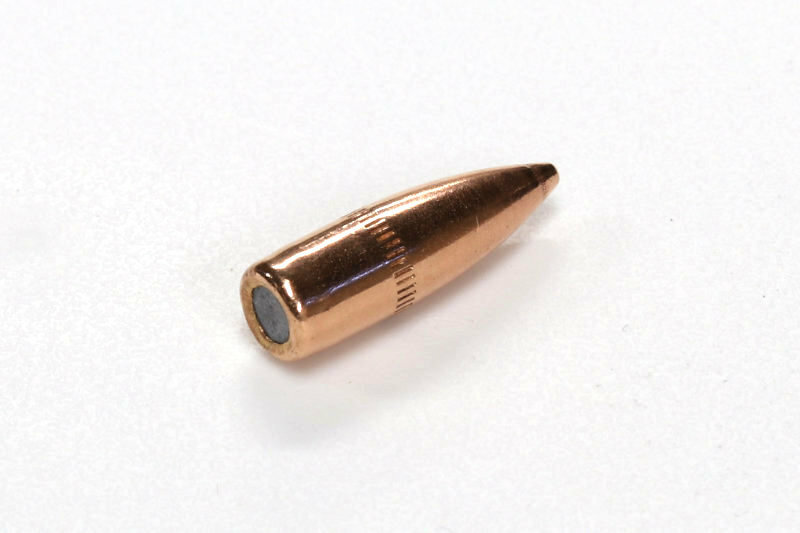 Our .223 Rem FMJ bullet design maximizes accuracy and speed. 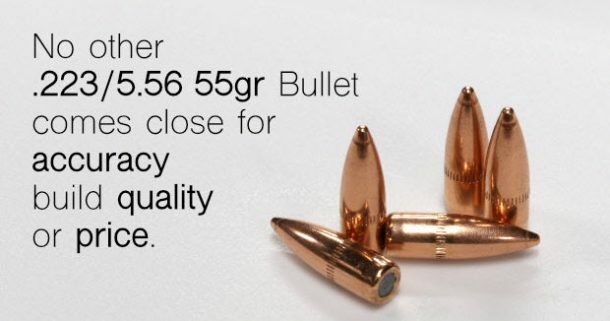 While the quality of our bullets is truly match grade, our bulk pricing means more bang for your buck. 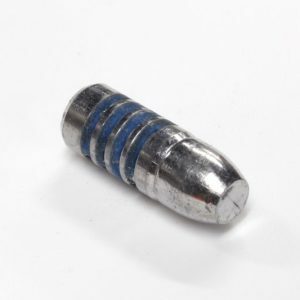 When you order online from Bobs’ Bullets, you’re buying directly from the manufacturer. There’s no middle-man to add markup, which means YOU PAY LESS. Our online store stocks .223 Remington / 5.56 NATO bulk bullets for ammo reloaders in quantities of 250, 500, 1000, 5000 and beyond. No order is ever too big! 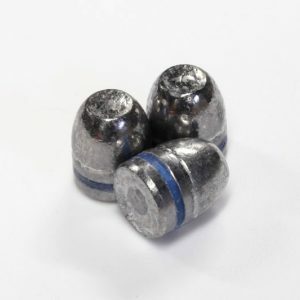 We also manufacture a full line of lead cast bullets in 9mm, .38 cal, .40 cal, .44 cal, and .45 calibers. 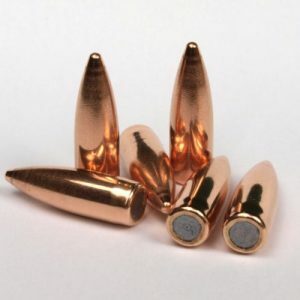 Visit our bullet shop page for the entire Bobs’ Bullets product line. Sign up to receive immediate notifications on limited supply coupon codes when they become available. Save big on the highest quality, best accuracy bullets money can buy. You're in! Now you'll never miss out on another bullet coupon code again.